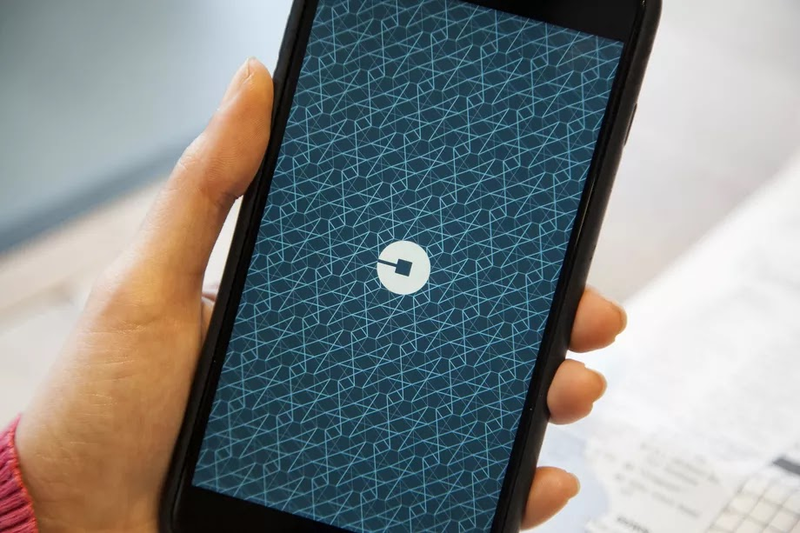 A federal judge temporarily blocked the city of Seattle from implementing a landmark law allowing Uber and Lyft drivers to unionize, according to the Associated Press. The ruling is a temporary reprieve for Uber, which just a few weeks ago saw its own effort to stymie the law struck down by a Washington state judge. BREAKING: U.S. judge temporarily blocks Seattle's first-in-the-nation law allowing drivers of ride-hailing companies to unionize.